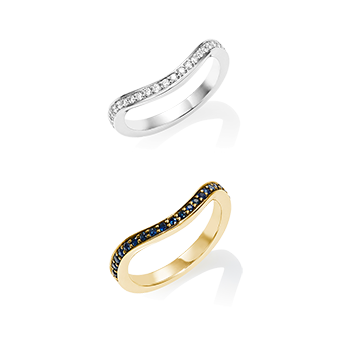 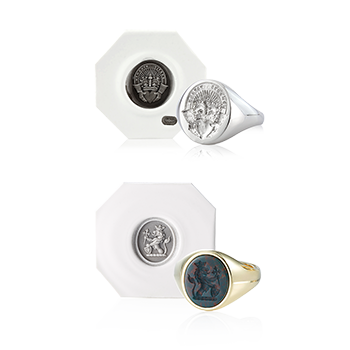 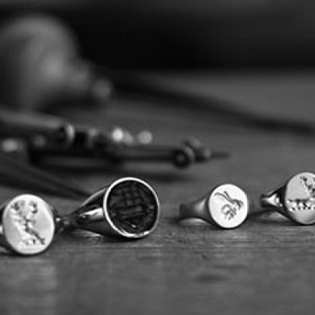 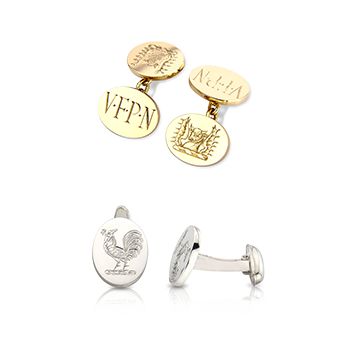 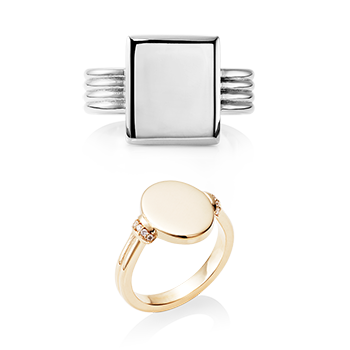 Have you made the decision to buy a signet ring and canâ€™t make it to our workshop? 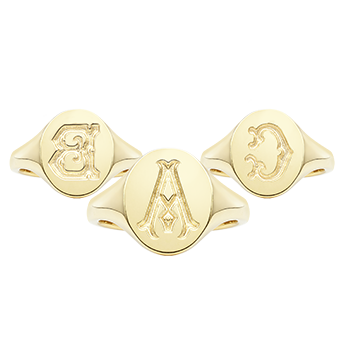 This is a lifetime purchase, and with this in mind we now offer our bespoke Oxford Oval and Cushion signet rings as samples in bronze. 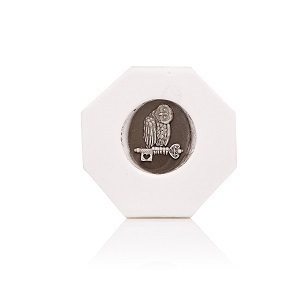 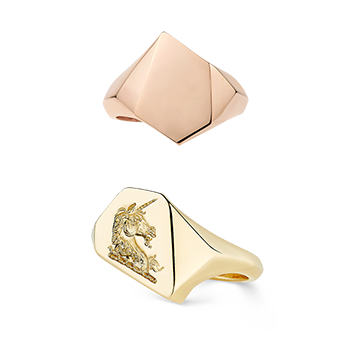 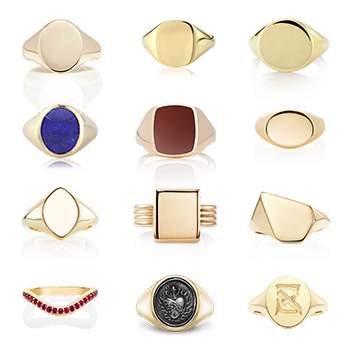 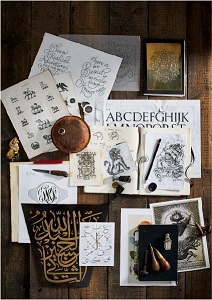 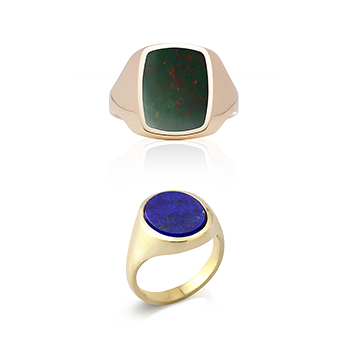 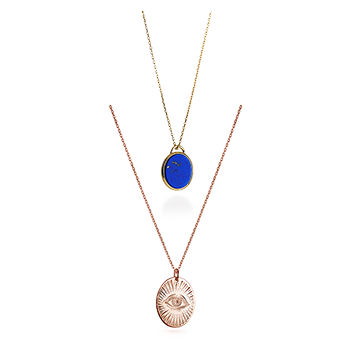 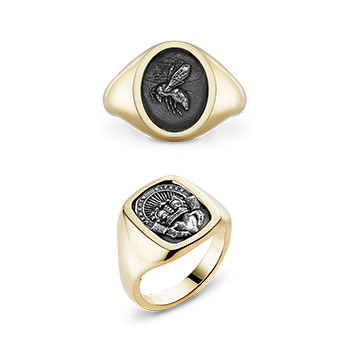 For only Â£20.00 per sample you will receive a bronze signet ring that will convey the feel of the signets we create.